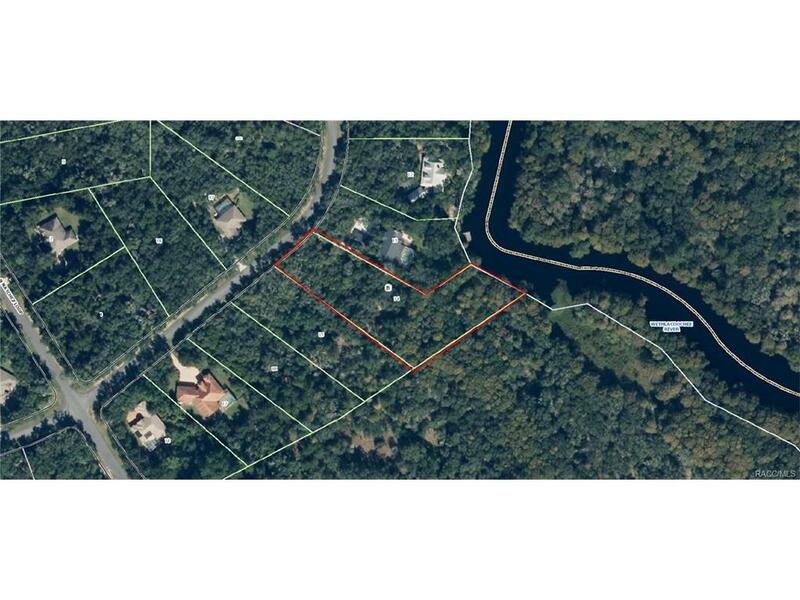 Great waterfront lot in Gated community. Close to Ocala but not deal with the congestion of the city plus directly on the Withlacoochee River. Owner has survey available as well.